Since it wasn't enough with the bombardment of images from the media, women also are usually depending their social environment since adolescence. I didnt know her personally but all her well wishers seemed to love her and the things written here are heartwarming! 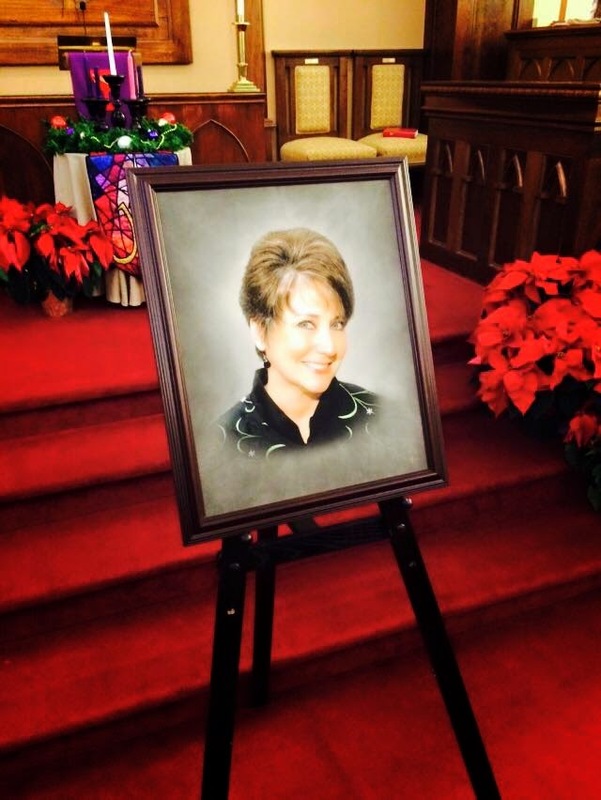 she will forever be loved and remembered.